Share This is an early Christmas gift from BlackBerry! Sweet! 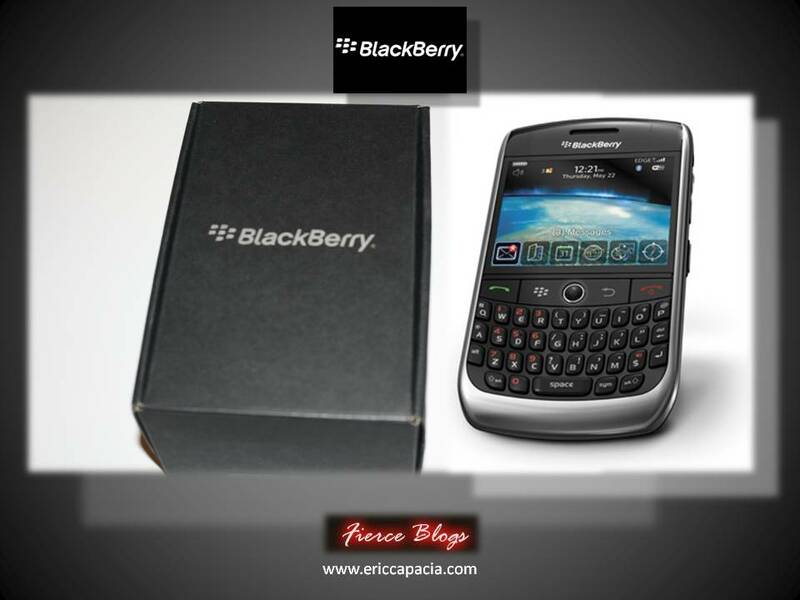 The Blackberry Curve 8900 is very reliable, i think that unlocked Blackberry curve 8900 can be a very useful Blackberry phone for traveling and for swapping sim card. For those who want to use their Blackberry 8900 Curve with other service providers all you need to do is to unlock Blackberry curve 8900. it takes minutes to get it done and then you can use your sim free blackberry 8900 with any gsm carrier worldwide.